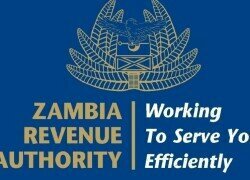 THE Tax Appeals Tribunal Registrar Chola Shapi-Mutambo has no authority by herself, or with the full bench to hear or adjudicate over the case involving the recovery of unpaid taxes amounting to over K53 million owed by The Post Newspapers, Zambia Revenue Authority (ZRA) has charged. 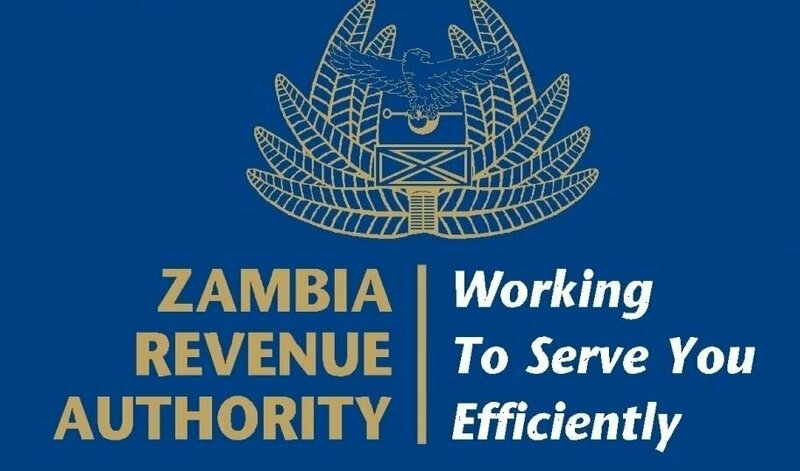 Tax Appeals Tribunal Registrar Shapi-Mutambo two weeks ago issued an order against ZRA’s decision to effect a Supreme Court Judgment that authorised the revenue authority to issue a warrant of distress to compel The Post Newspapers to immediately pay K53, 878, 401.41 tax debt. improperly issued the order as it was outside her jurisdiction to overrule a Supreme Court Judgment. This was confirmed in the ZRA submissions, at an interparty hearing before the Tax Appeals Tribunal yesterday when they raised preliminary issues on whether the Registrar of the Tribunal had jurisdiction to hear an application for leave to grant The Post an order of injunction, or whether the tribunal was a court or indeed if the Registrar when she is sitting, she sits as a court to hear an application for contempt. The Post Newspapers applied for commencement of contempt proceedings against ZRA following an order of injunction issued by Ms Shapi-Mutambo ordering that the Authority stops its seizure of properties and hands over confiscated equipment including trucks in an operation to recover over K53 million owed in unpaid taxes. Ms Goramoto said the tribunal had no authority to perform the functions of the Court nor did it have jurisdiction to hear an application for contempt proceedings filed before it by The Post Newspaper. She said the Tribunal was not a court and could not perform functions of the judiciary, as it had no authority to hear such an application of contempt against ZRA. “The authorities cited shows that the Tribunal is not a court and when the Registrar is sitting she is not a court. It is an administrative body that administers administrative functions. She can only exercise power when that is granted by enabling statute,” ZRA argued. She explained that the Registrar did not inherit powers or authorities or even privileges enjoyed by a court and that the role of the tribunal was merely to resolve problems arising in the course of collecting taxes. Ms Goramoto said according to Section 8(3) of the Tax Appeals Act, the tribunal can only be said to be sitting when three (3) members were sitting including the Chairperson, the Vice Chairperson and the Registrar and only then could it perform the role of such a tribunal. “Implicitly, when the Registrar is sitting, she is not sitting as a tribunal because the law is very instructive that a tribunal is only sitting when three (3) are sitting. It is our submission that the Registrar does not have powers to hear an application to cite contempt, let alone have power to order the contempt,” the ZRA submitted.